Use our New Interactive Design App to visualize your New Marrano home. 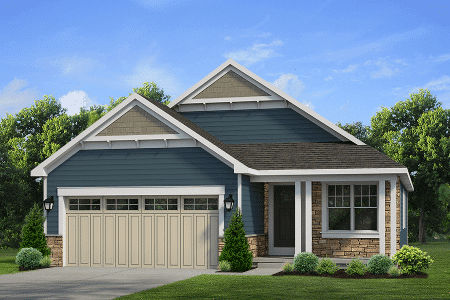 Exclusive Marrano Ranch designs ranging from 1301 Sq. Ft. to 2100 Sq. Ft.
A homeowners association takes care of snow removal, landscape maintenance and much more.. Located in a desirable Williamsville location, off Sheridan Drive, east of Young Road, Windstone will offer Patio Homes, Townhomes, and Villas on this multi-use parcel. Adjacent to Marrano’s prestigious Greythorne luxury patio home community, the Country Club of Buffalo, and Miller Tennis Center. Additional information is available at 809-8689.